Just a reminder about this week’s photo contest for a chance to win a 5-chip Gridseed ASIC miner provided by our partners GAWMiners. 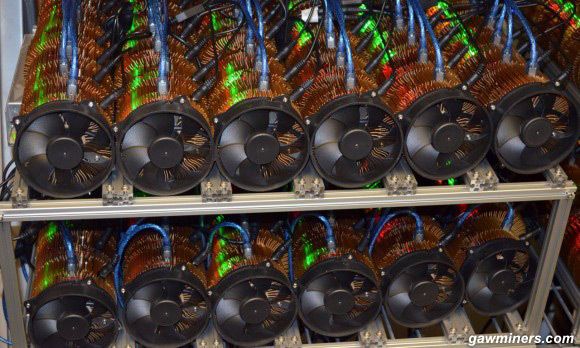 All you have to do is submit a photo showing the “tidiest cabling of your mining rigs” and you could get an ASIC miner as a reward this week, furthermore you could also play and win in the next two weeks of April as well by participating in the photo contest as each week there will be a different theme of the contest and another Gridseed ASIC device as a prize. So do not miss your chance this week, you still have a few more days to submit your entry.